I am a lover of Vitamin C hands down. Ever since I heard of topical Vitamin C for the face, I have never looked back. I wrote a review about Vitamin C for my blog a few months back. 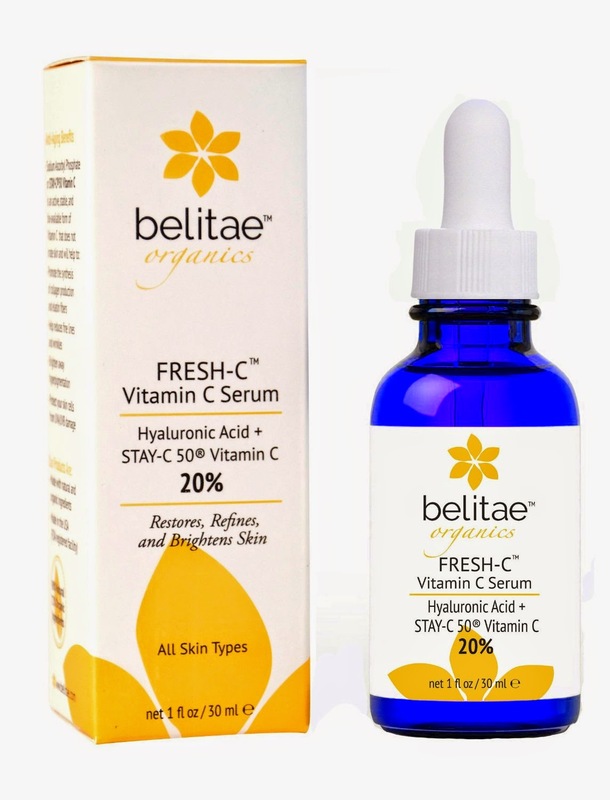 Click here if you want to learn more about the benefits of Vitamin C.
Recently, Belitae contacted Everything Beauty and Beyond to review their Belitae Organics Fresh-C Vitamin C Serum. I have to say, one of the things that caught my eye about this serum was the packaging. I know that may sound dumb, but still, packaging is what first sells right?! Before we start looking at ingredients! Come on, you know what I am talking about!! "Belitae's FRESH-C Vitamin C Serum is formulated with the proven highly active form of Vit C called "STAY C-50". This Vitamin C goes to work deep in the layers of your skin where it is converted to Ascorbic Acid by your cells providing the added benefit of remaining fresh in the bottle until absorbed by your skin. Our Vitamin C is proven to stimulate collagen production restoring your skin to a more youthful appearance. Vitamin C is known for it's ability to protect your skin from daily UV damage and will gradually fade sun spots and brighten skin. Made in the USA in our advanced FDA certified facility 98% natural and 72% organic ingredients - cruelty free, phalate free, paraben free, gluten free". The directions state that after washing your face use 2-3 drops on both your face and neck. Then after it absorbs into your skin, apply your moisturizer. Pretty simple and basically the same directions as all the other Vitamin C that I tired. First thing I noticed about this Vitamin C is that it came in a dark blue bottle (which was a first for me) with a droplet. The liquid was crystal clear and had no smell. I found it interesting that it stated that it would never oxidize because normally Vitamin C is an antioxidant and that is just what happens anywhere between 3-6 months from when you open it. Nonetheless, I have only had this bottle for a month, so I guess I will wait and see. I started using it everyday for two weeks. Since I normally use Vitamin C from other manufacturers, I simply swapped this out for my normal one. The results I achieved with this Vitamin C were great! It continued to help with lightening up any and all dark spots. My complexion looked bright and my premature wrinkles were kept at bay. It felt very silky and smooth and absorbs rather quickly into the skin without any nasty film or stickiness. I really like this Vitamin C and the feel of its formula. However I will say this. The ONLY thing that I didn't like about this product is that it contains Witch Hazel. Which in my own personal (amature) opinion is not an ingredient I would use. I refuse to use or even apply a product anywhere on body that contains alochol or Witch Hazel. However for the sake of testing I gave it a chance. While the rest of the ingredients are great, however there should never be any real reason why a product should have alochol or Witch Hazel in it. These two ingredients cause collagen breakdown in the face. I would really employ the company to remove this product and use another product that is not damaging to the skin if their are looking to add antibacterial properties for acne pron skin or to help reduce redness and control oil. However with all that being said, this ingredient was much lower on the list so the amount of witch hazel used might be minimal to produce any real damaging affect. Nonetheless you would have to contact the company in order to find this information out. Beside that, I did find this product very helpful! However a lot of people are ok with using Witch Hazel in their normal skincare routine which is fine for them. So if that is use, then you would be happy to know that Belitae is doing a free giveaway to one lucky person who would like to receive this product for free! So below are the rules for the giveaway! In order to win this free full size bottle you need to do 4 things! 1. Subscribe to my blog! 3. Make a comment below on how you feel this Vitamin C would help your facial needs! 4. 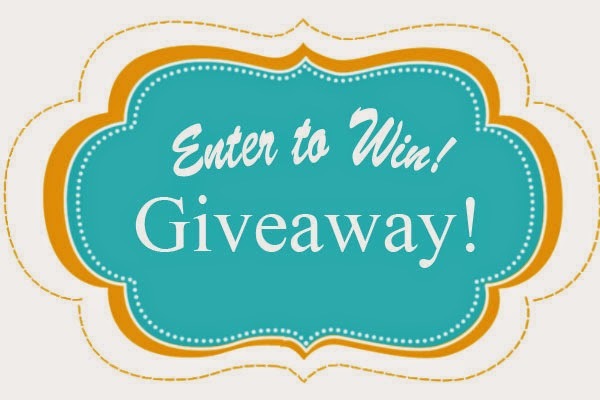 Once I pick my winner I will privately email you so that you can send me your contact info! 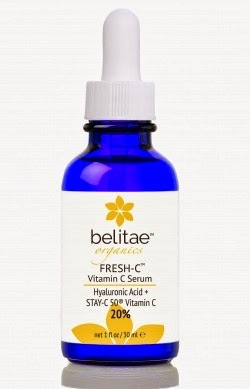 For everyone else, the company is offering a 25% off their bottle of Vitamin C. In order to get this deal, simply click here on Belitae Organics Fresh-C Vitamin C Serum and add it to your cart. When checking out, it will ask you how do you want to pay. 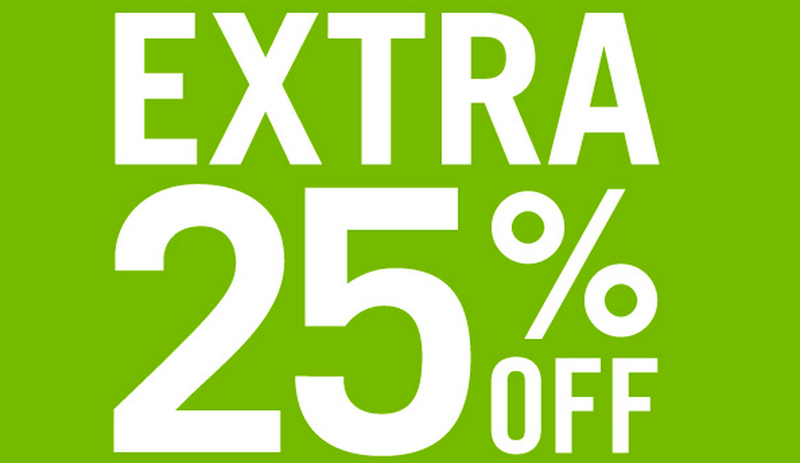 Scroll down and click on Amazon's promotion code link and type in the code 3TJ5W9NE to receive 25% off the price. So that means your cost for this bottle will only be $12.71 (minus shipping and taxes)! I don't know how long this promotion is on for as this bottle normal cost $68.00, so get it while its hot! One final note. When using Vitamin C; though it works great to protect you against sun and free radical cell damage, you MUST wear sunscreen everyday. Vitamin C makes you skin very sensitive to sun rays. 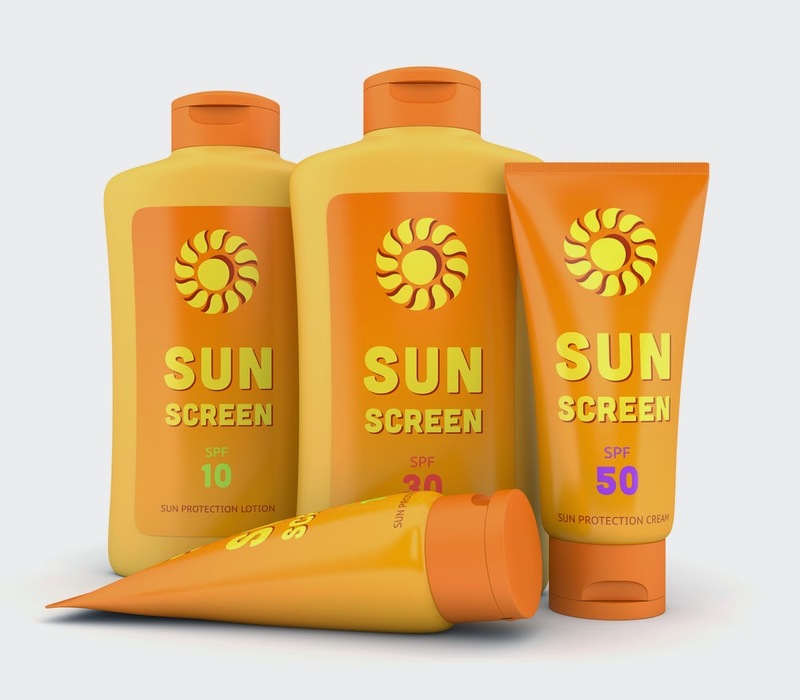 So make sure you are using an SPF 30 and up that is UVA/UVB Board Spectrum protection. If not, then you will eventually get a "lovely" red sunburn effect look which for sure will hurt. So keep this mind when using ANY Vitamin C.
What is your fear of witch hazel? Asking seriously, I know nothing about it. It produces collagen breakdown. However again some people are ok with that or some products have a very low level. Nonetheless for me I shy away from it. But everyone is different right and some people's skin tolerate it better then others! I feel like my face needs a little "pick me up" a little more glow, and it sounds like the Vitamin C serum may do that! Good review - thanks for sharing!